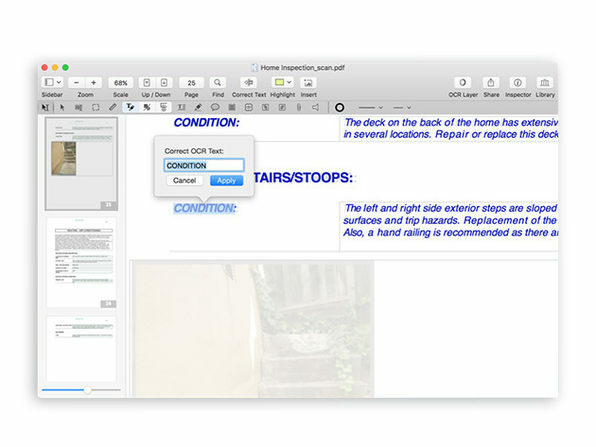 Full-Featured Editing at Your Fingertips: Merge, Markup, Even OCR PDF Documents—and More! 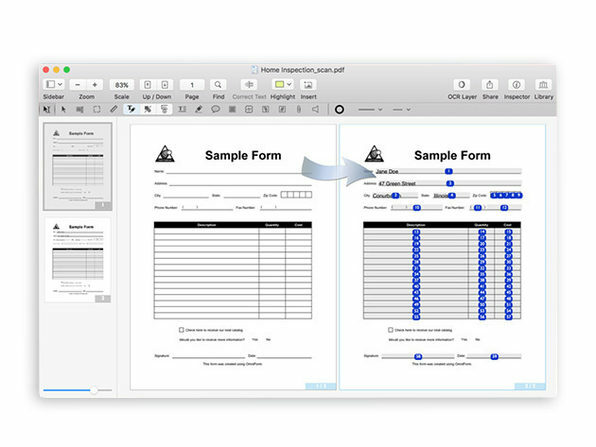 Take your PDFpen to the next level with the function-packed PDFpenPro.  Enjoy advanced features like interactive forms, table of content creation, powerful exporting capabilities, and more. 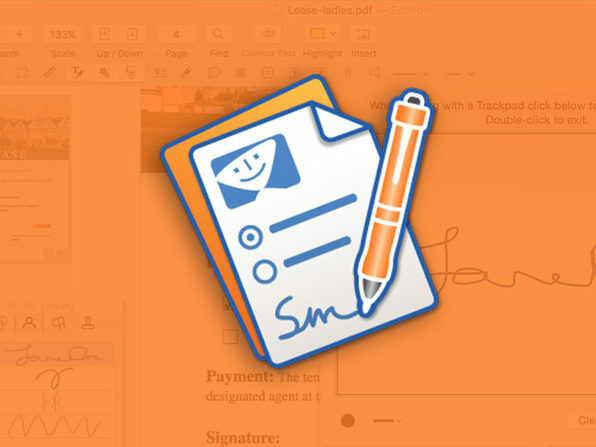 Edit document permissions to restrict saving, printing, copying, etc.